Talking points: Will the team play against the coach to get him sacked or not? Perfect timing to do so. Meaningless competition, another 2nd leg to rectify a loss etc. Messi can't throw the game, especially considering how we haven't won the 1st leg yet and how, if he plays, he will get an ovation for kicking out Zubi. I wonder if LE will play him or 'rest' him for Atleti? Would be nice to watch slavemar slaving it hard to conspirassi throughout the match.. The result of messin with mehssi. Messi has not played a single CdR match this season. Will LE continue this tradition or play him due to the pressure? Sunday's game against Atleti (for which they reserved Koke, Turan and Mandz) could be our biggest test yet, considering the current situation at the club. Whenever we try to save for the future, we blew everything. Why not just go game by game basis for god sake? What a pass by Messi, Neymar should have scored. Luis Suárez : "Nutmegs were my only option." Suarez with the goal. 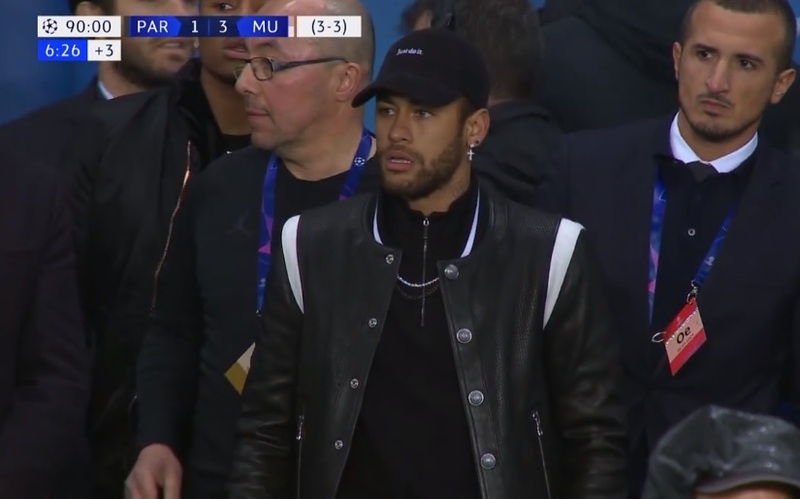 Neymar as I'm typing this should have scored again. Sub the front three out now. Look at the entire team going to hug him in the celebration It's clear who the team stands with. HT Circus 3-0 Elche, Messi scores a PK for the last kick of the half. Circus leaves the field with the crowd chanting the name of our dictator and mastermind overlord "Messiiii". time to sub out the front 3. No point, elche isn't doing nothing to come back from a 3-0. Munir and Sandro and take care of this match from here on out. Time to focus on Atletico. Conspirassi with the 3rd for circus. All praise the lord dictator. Gotta admire slavemars slavery though. "People say football is life and death. I don't like that attitude. I can assure them it is much more important than that." why are you guys going crazy over subbing our the front line..
the only one who should of gotten subbed was probably suarez cuz he played a full game lsat weekend and now this one..
but messi / neymar had two weeks and a half of vacation they are fully rested. also rather horrible game from rakitic. Regardless of previous weeks rest, we play a game 3 days from now. Rather know they are as fully rested as can be than hope that they're mostly 100% because they got vacation after playing a game three days prior. Injury risk to keep them on as well. I'm not that worried either. Both games are home so there's no travelling involved. Luis Enrique vs. Messi chants. Like the Mourinho vs. Casillas chants 2 seasons ago. Embarrassing. This club deserves everything that happens to it. Fußball wrote: Luis Enrique vs. Messi chants. Like the Mourinho vs. Casillas chants 2 seasons ago. Embarrassing. This club deserves everything that happens to it. LE would have to win the league and CL doouble to keep his job after the elections tbh. Bartra looks good as far as I can see. Should play more. Done well with the limited bs chances he has got so far this season. He isnt some superstar young CB such as a Varane, but he is a more than servicable centerback who plays the right way. As in, rarely over complicates things in the defence and actually defends. 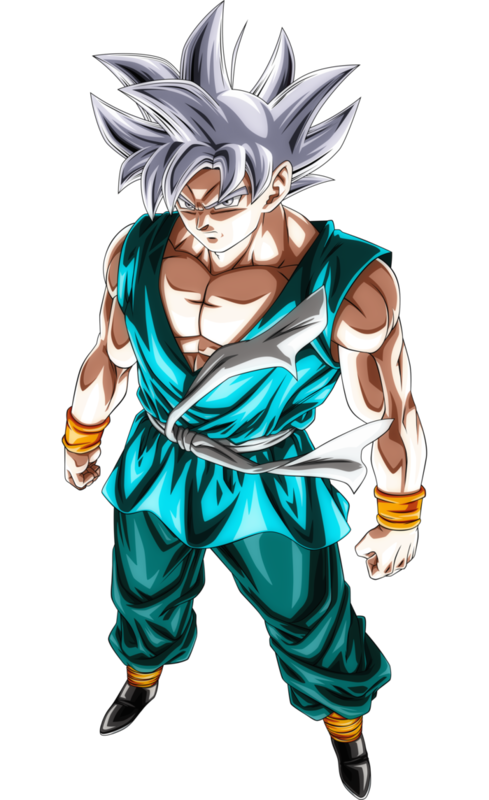 If he does something wrong, its usually rooted in him being not fast enough, not strong enough...but he isnt just an idiot running around with no clue. Play him. In fact, just prepare for life without a rightback from now on and play 3 at the back. » Who will be the Democrats' presidential candidate against Trump?